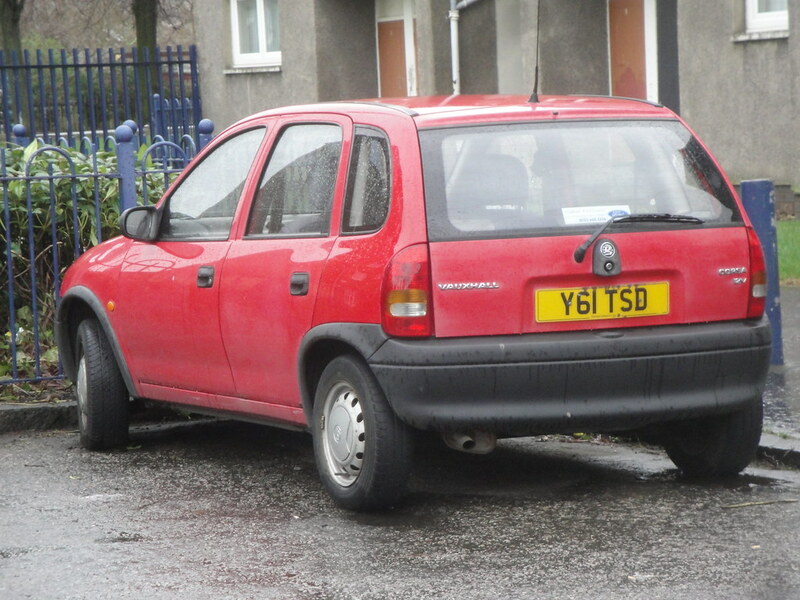 Is there many "Y" reg corsa B's on the go ? Don't think I have ever seen one. There was a picture of a 51 reg corsa B previously. Seen a few vans on a Y reg and you may find some have had windows, but not aware of any as standard. No doubt there are out there, there's a similar thread on the Puma forum about 03 Pumas and someone has one registered 2008. Bare shell build but even so. Had a few 52 through the books but never seen an 03, apparently they are out there. No idea, sat in a dealer somewhere prob. Can work out the build date from the VIN but I've not the docs to hand, fair few months between end of production and that registration though. Piece of Corsa B history right there then. Hopefully not too recently, it's SORN - doesn have an MOT until Oct 2017 though.